Getting better at golf is tough to do unless you have a comparison point. Typically people compare their progress by score, but it goes much deeper than that. You ability to score lower stems from improvement in a variety of individual categories. It’s important to approach your game from the statistical side to mathematically see the improvement. I’ve created several worksheets to accompany these statistics and help you track them over time. 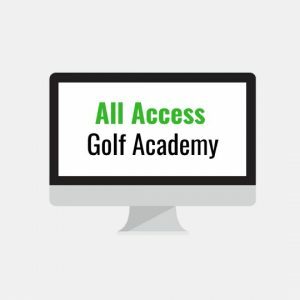 This is a bonus that comes with our 12 week practice academy but now you are able to purchase these separately if you’re unsure about joining our full program. Get 36 worksheets in our Breaking 70 plan that you’ll complete over the course of 12 weeks. Simply show up to the golf course with these worksheets in a binder and knock them out each week for 12 weeks. These practices are challenging! Therefore, we expect you’ll take them seriously and see serious skill improvement as well as lower golf scores. Start today! 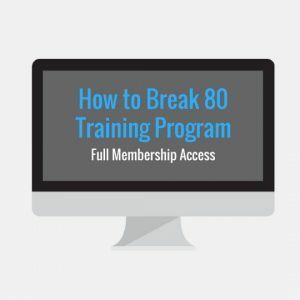 Get 36 worksheets in our Breaking 80 plan that you’ll complete over the course of 12 weeks. 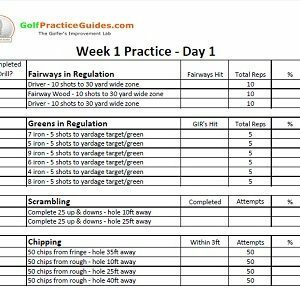 Simply show up to the golf course with these worksheets in a binder and knock them out each week for 12 weeks. These practices are challenging! Therefore, we expect you’ll take them seriously and see serious skill improvement as well as lower golf scores. Start today! 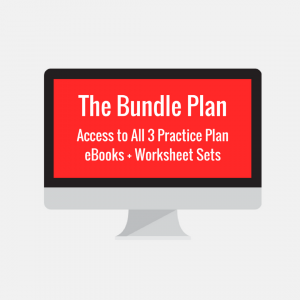 Get 36 worksheets in our Breaking 90 plan that you’ll complete over the course of 12 weeks. 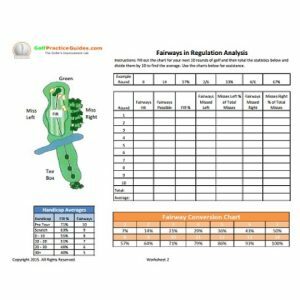 Simply show up to the golf course with these worksheets in a binder and knock them out each week for 12 weeks. These practices are challenging! Therefore, we expect you’ll take them seriously and see serious skill improvement as well as lower golf scores. Start today!